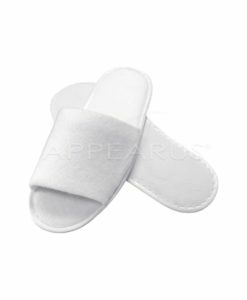 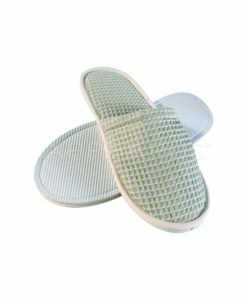 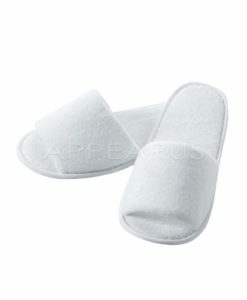 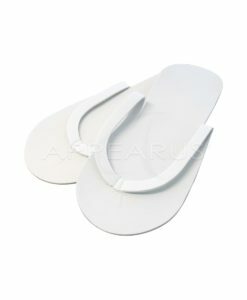 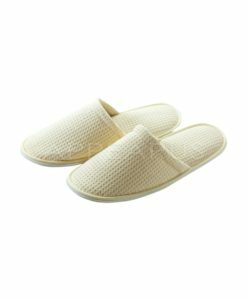 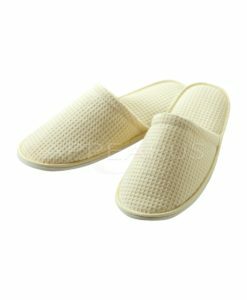 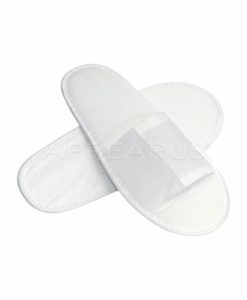 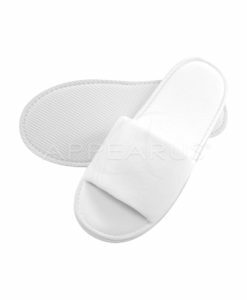 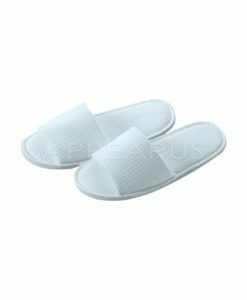 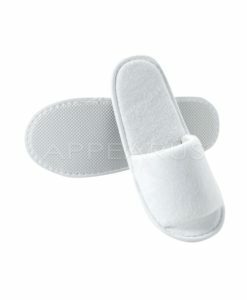 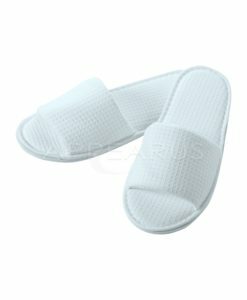 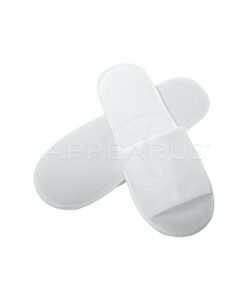 These disposable pedicure slippers are an economical choice for your salon and spa, and a great source for pedicure treatments. 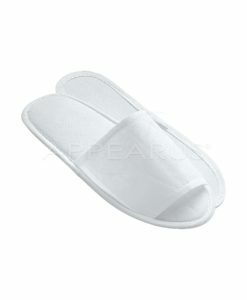 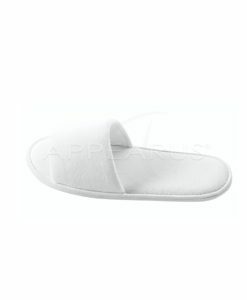 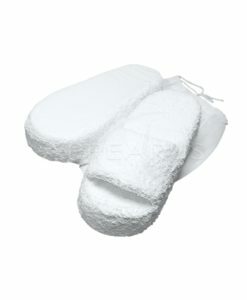 Every pair of these slippers comes in a clear poly-bag. 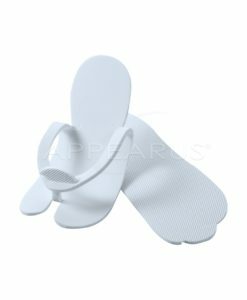 Assembly free. 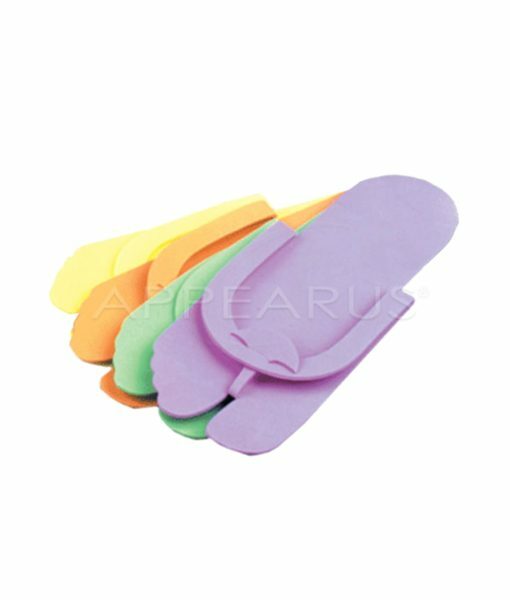 In assorted colors of blue, green, pink and yellow.